Reliance Jio in the past experimented a desktop version of Jio TV to allow users to enjoy live streams on a bigger screen. Reliance Jio’s JioTV is currently one of the most popular liked OTT applications in the market. The popularity of Reliance Jio makes it even more accessible by the users since the app is bundled in Reliance Jio’s free portfolio of apps. Reliance Jio always believe to be the frontrunner in the content building race, Reliance Jio has been making big bang investment in creating new and unique content from the makers to ensure that the customers gets only the best when it comes to experiencing video-on-demand service. 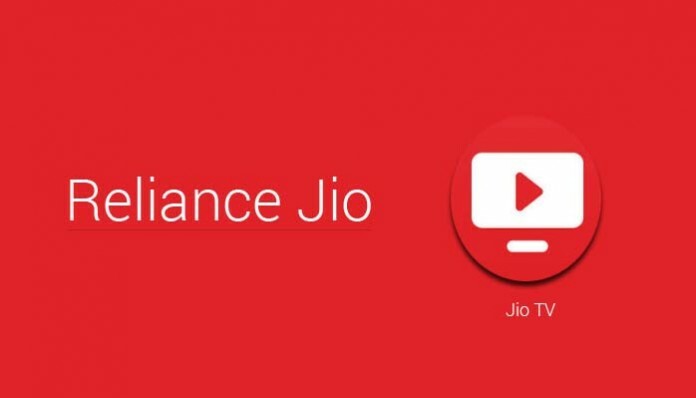 Now, bringing a tiny but important feature for next generation users Reliance Jio has upgraded its JioTV application on its Android platform. The company has brought picture-in-picture mode for JioTV. Notably, this new feature will allow the users of JioTV to continue with their work like texting, chatting, browsing, typing or anything else while continuing to watch the video, movie or TV show in the small hovering thumbnail box. 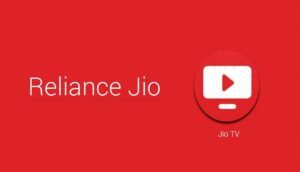 When you open the JioTV application page on Google Play Store, you will find that Reliance Jio has recently updated and listed the latest features of the app. On the top, we get to see the new feature addition mentioning of the picture-in-picture mode which will enable the users to continue their chatting, browsing or anything else while the video plays in the thumbnail even after exiting the application. This way, users will be able to exit the JioTV app while the video continues to play in the small hovering screen box. However, JioTV has also observed that the picture-in-picture functionality will only work on smart phones with Android 8.0 and above. While you install the application, you also might have to allow the picture-in-picture functionality in the settings for the JioTV app. On doing that, you will be able to shrink the screen while playing a video next time to turn to picture-in-picture mode. It was observed in the past few months back, probably in 2018, WhatsApp had also received a picture-in-picture update which helped the users to watch videos from Facebook, Twitter, Instagram and YouTube in picture-in-picture without needing to keep the chat window open. Users could keep chatting, while the video was playing. Besides, the company has expanded its original channels to focus on Indian Premier League and General Elections 2019, both of which are underway in India. The catalogue of channels has also been increased with more regional channels as the consumption of vernacular media and rural population demand is rising, thereby, forcing production companies to launch regional channels and creating more local and regional content now more than ever. The Android app on Google Play is rated 4.4 stars with over 2 million reviews and over 10 million downloads.